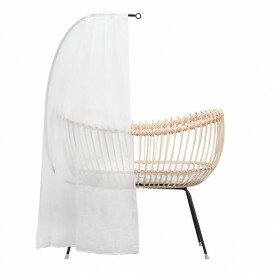 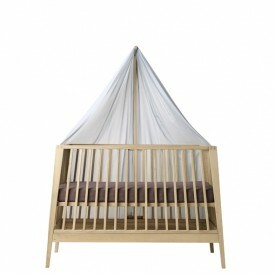 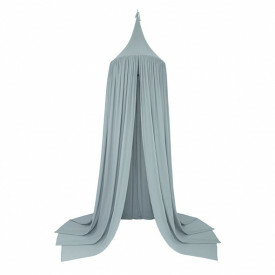 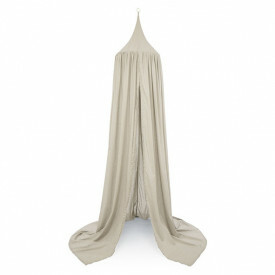 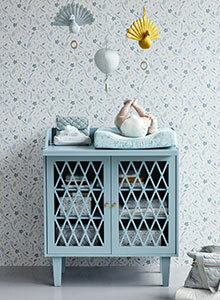 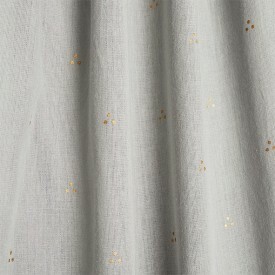 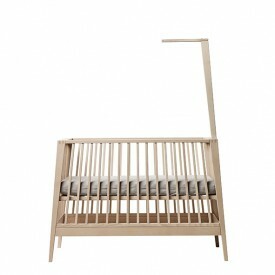 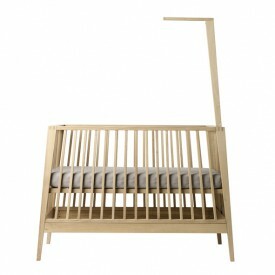 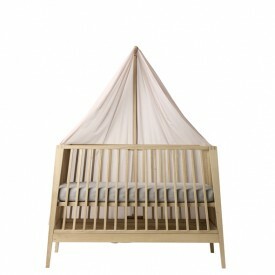 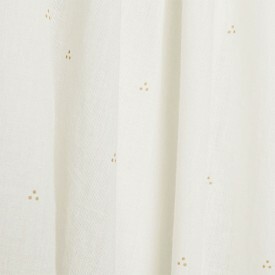 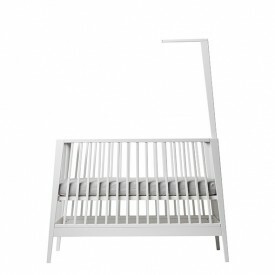 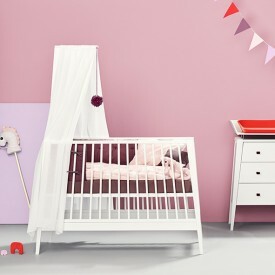 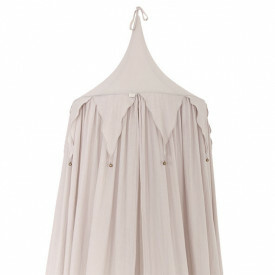 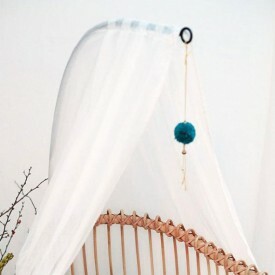 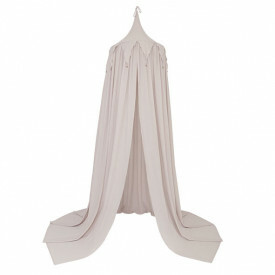 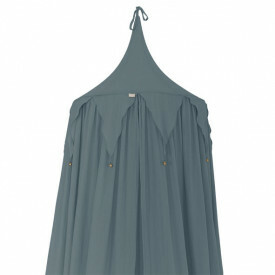 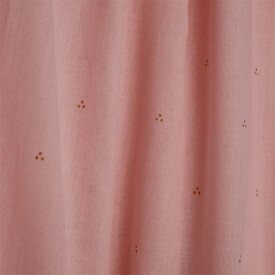 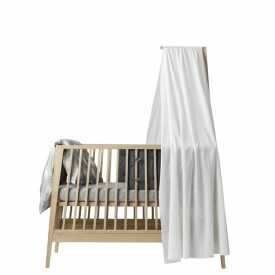 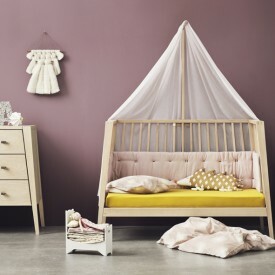 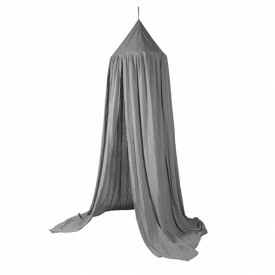 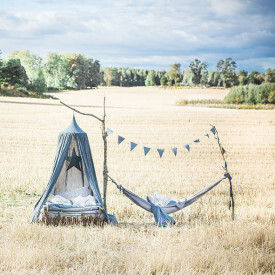 A bed canopy will instantly bring a touch of elegance to a nursery. 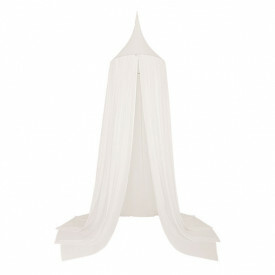 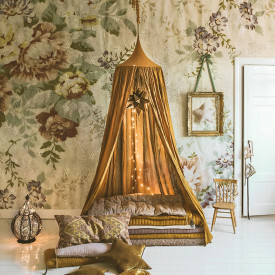 On top of being a beautiful decorative item, a canopy will create a cozy atmosphere and a soft dim light. 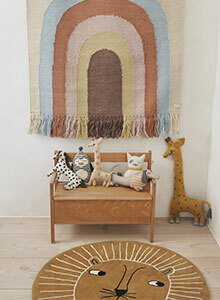 Hang it over the bed or crib, or on a stick depending on the models. 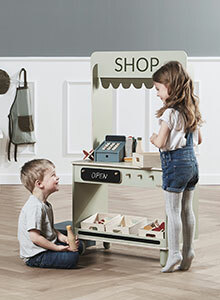 Discover our range of canopies in a variety of colours and patterns, among brands such as CamCam Copenhagen, Fabelab, Leander, Sebra or Bermbach Handcrafted.